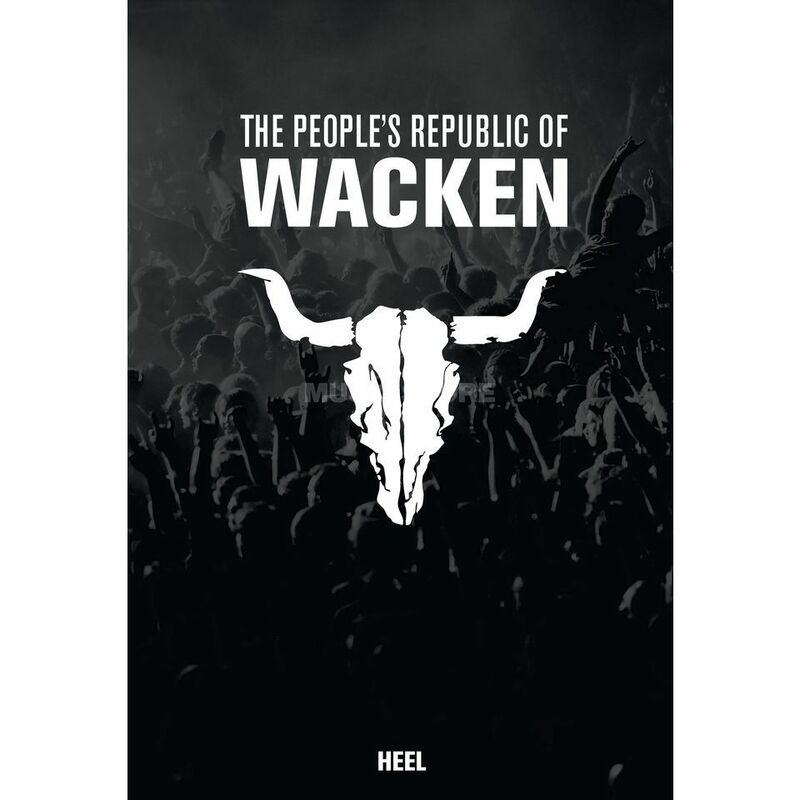 A must for every Wacken fan! At the end of July and beginning of August each year, the small North German village of Wacken is transformed from a quiet, idyllic farming village into the host of the world's largest, loudest and most dedicated heavy metal festival, which accommodates 85,000 people from all corners of the world for its duration.The People's Republic of Wacken, the official Wacken book in German and English language with over 200 colour and black and white photographs and quotations of the Wacken creators and the musicians performing there, shows the heart, the spirit, the dynamics and the incredible community of this impressive 26-year-old event. Many emotional pictures of fans as well as top acts like Saxon, Accept, Alissa White-Gluz by Arch Enemy, Steel Panther, Apocalyptica, Lemmy Kilmister by Motörhead and Johan Hegg by Amon Amarth bring the Wacken feeling home. Large-format photo and gift book including DVD with the 150-minute "25 Years Louder Than Hell" documentary!